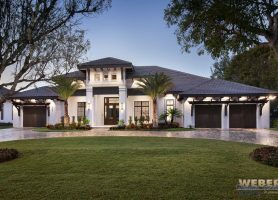 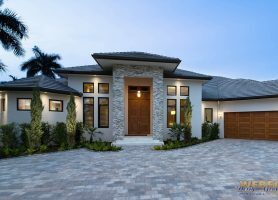 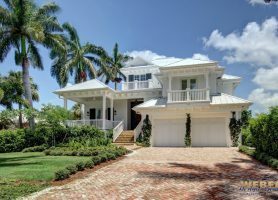 In the House Plans with Photos collection, we have assembled a selection of plans that have been built and had the interiors and exteriors professionally photographed. 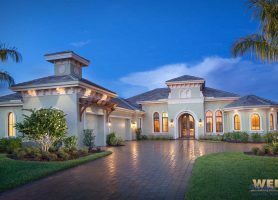 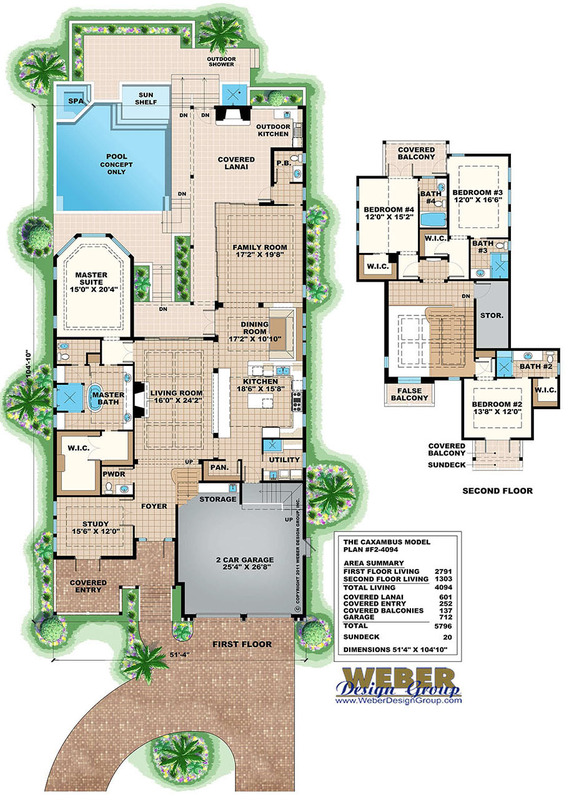 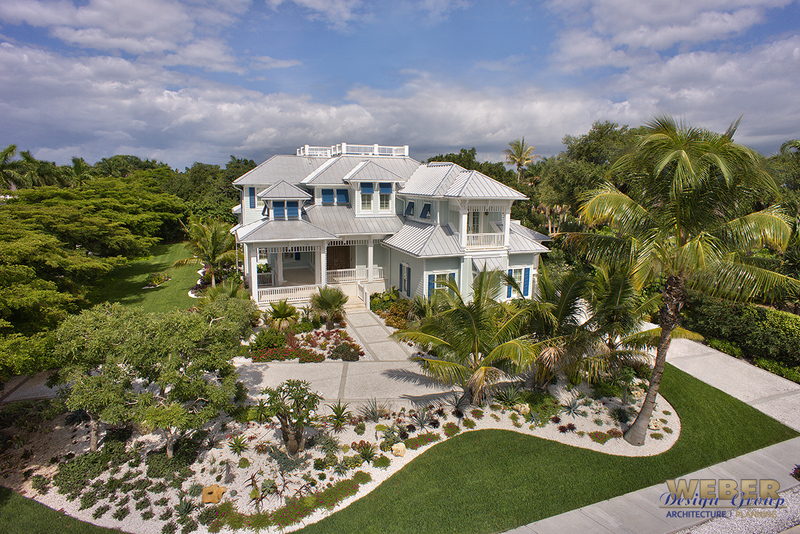 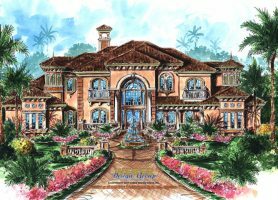 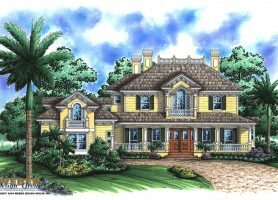 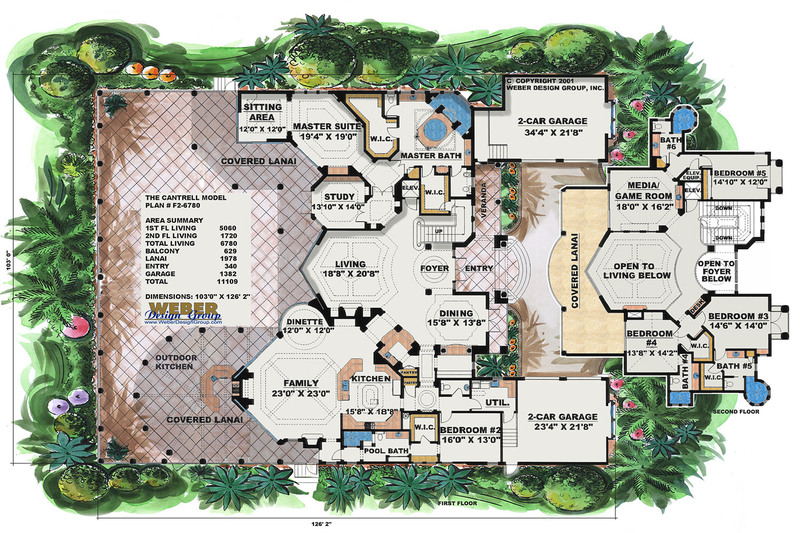 Many of the house plans are award winning designs that have been featured in magazines and national websites. 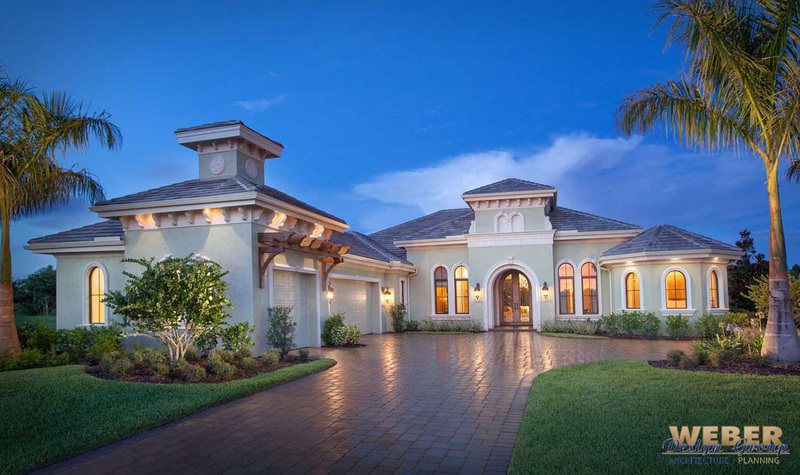 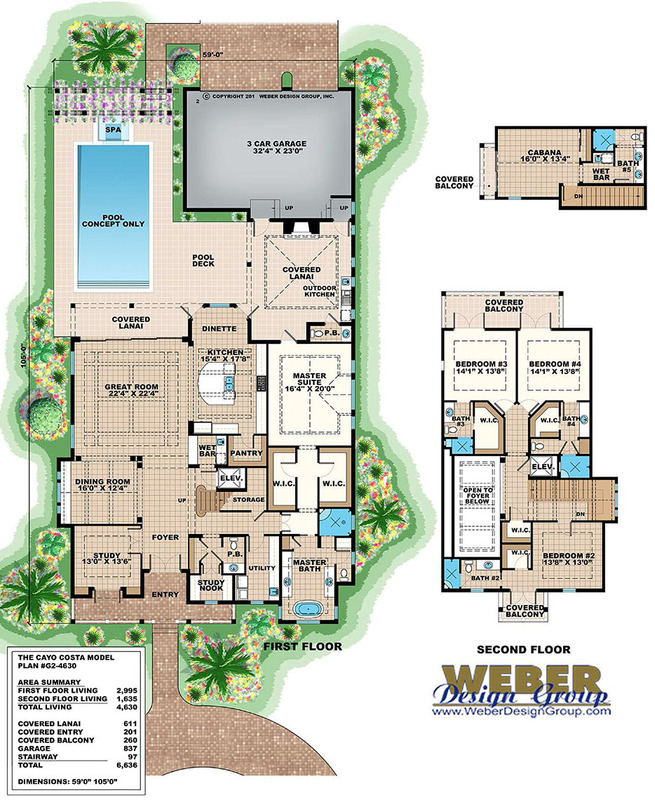 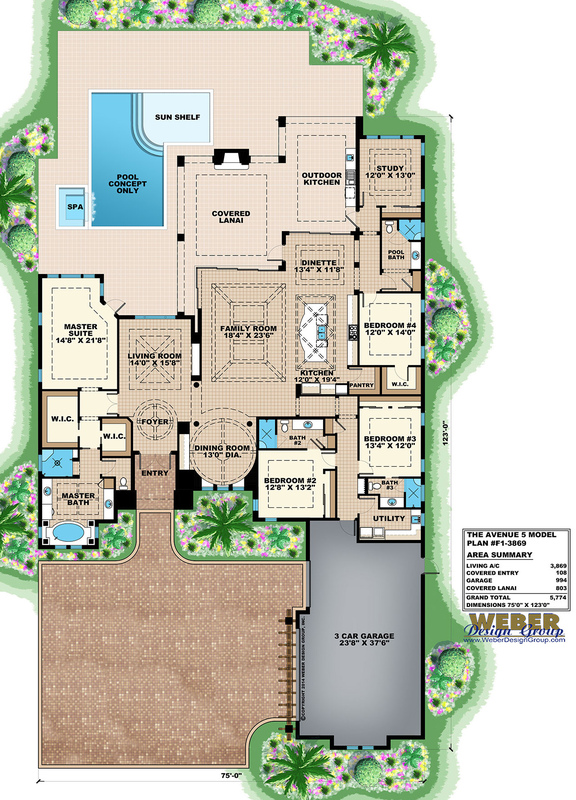 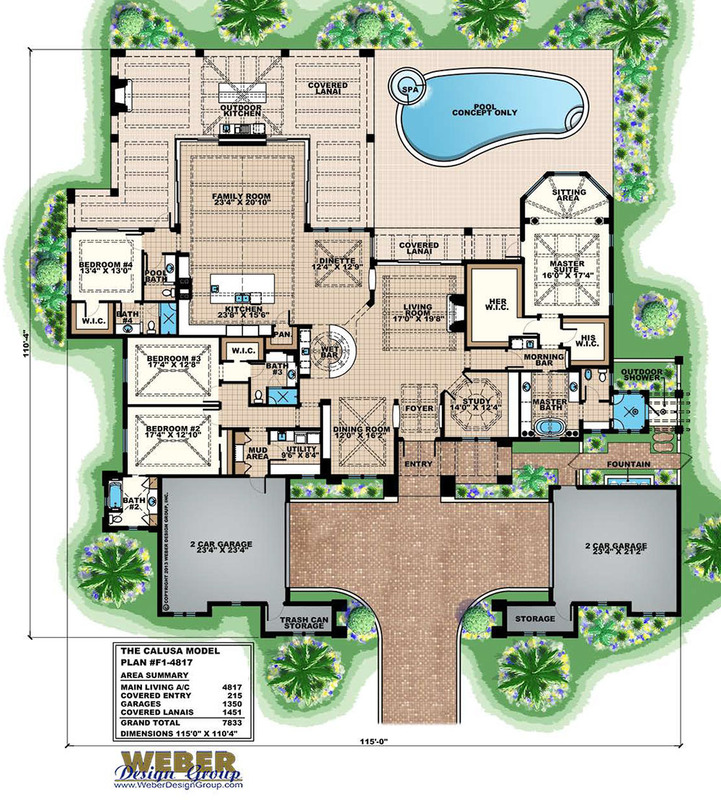 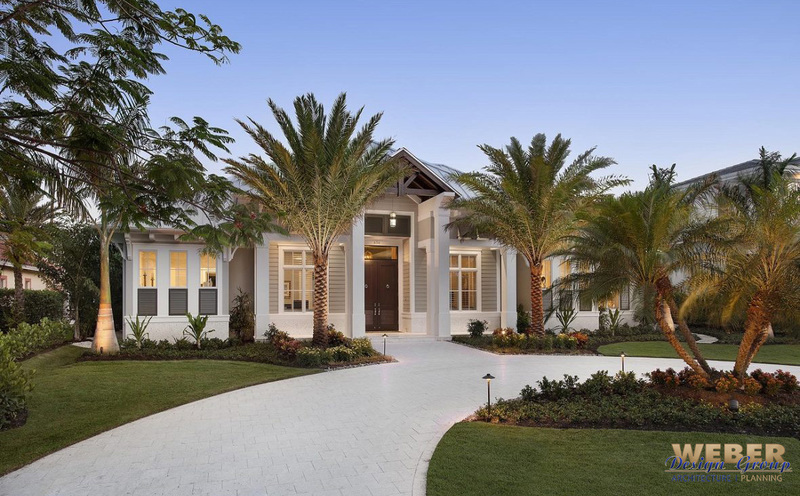 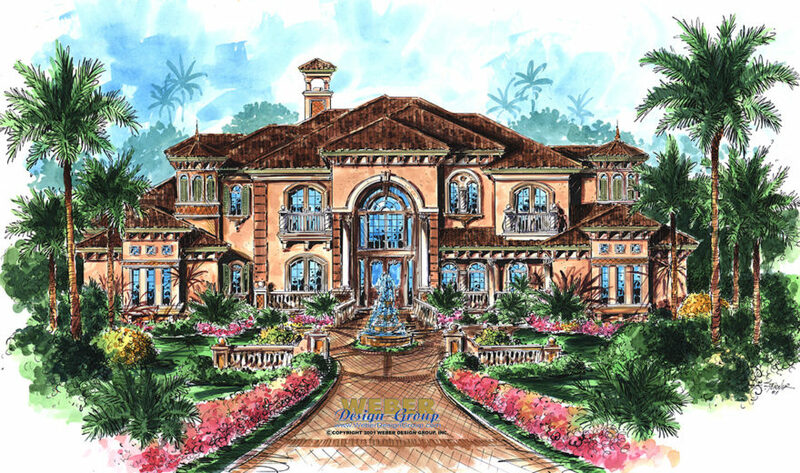 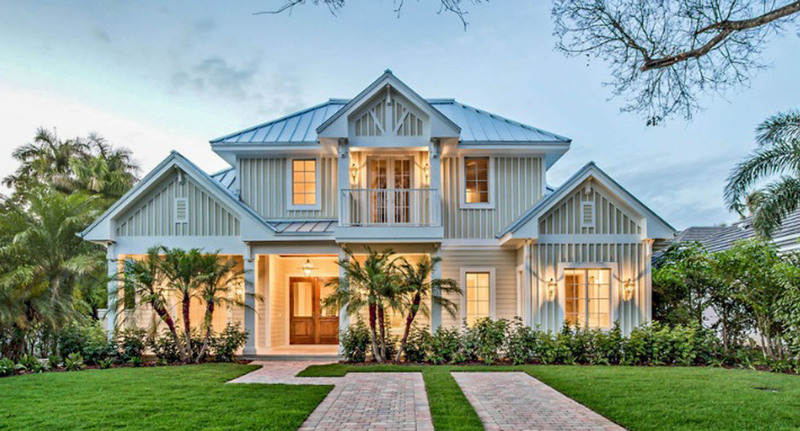 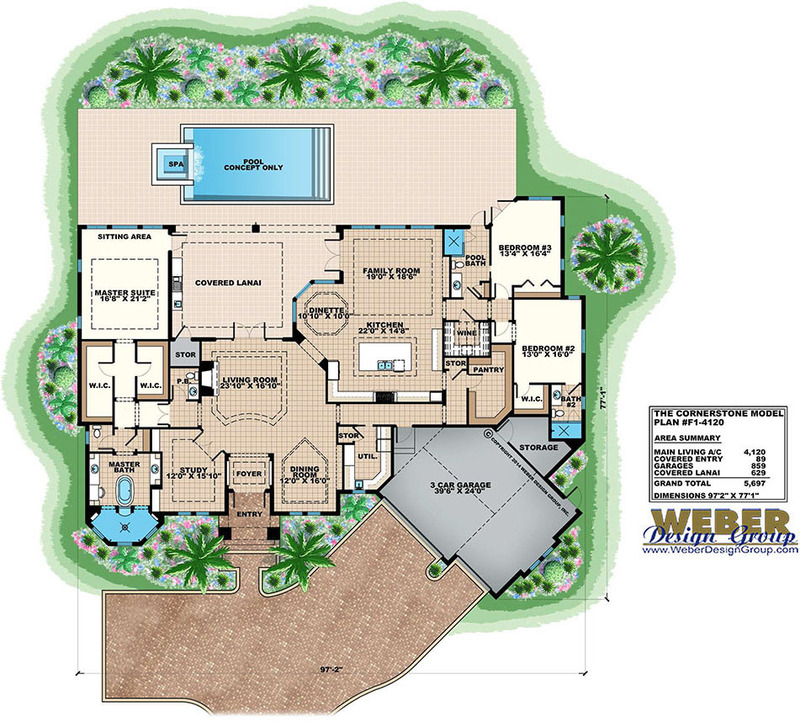 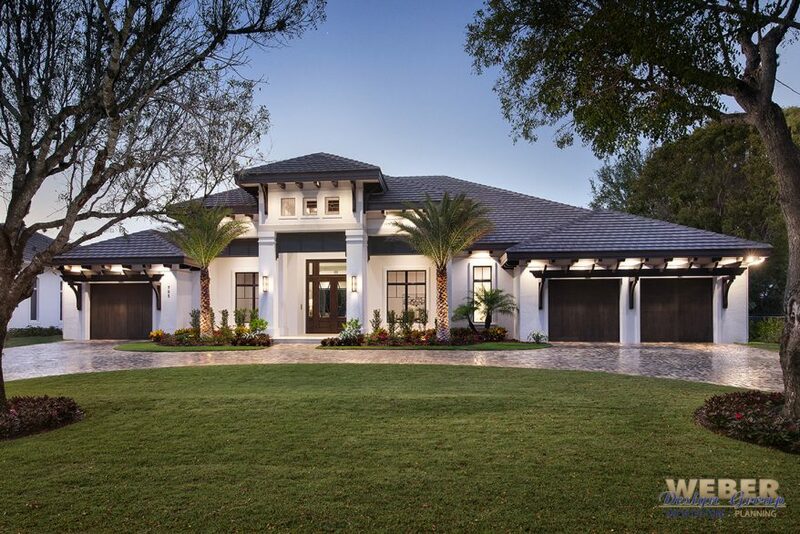 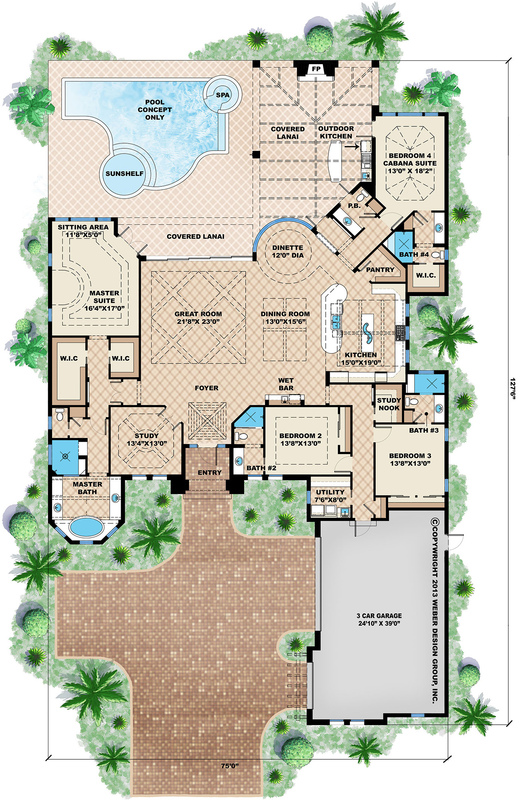 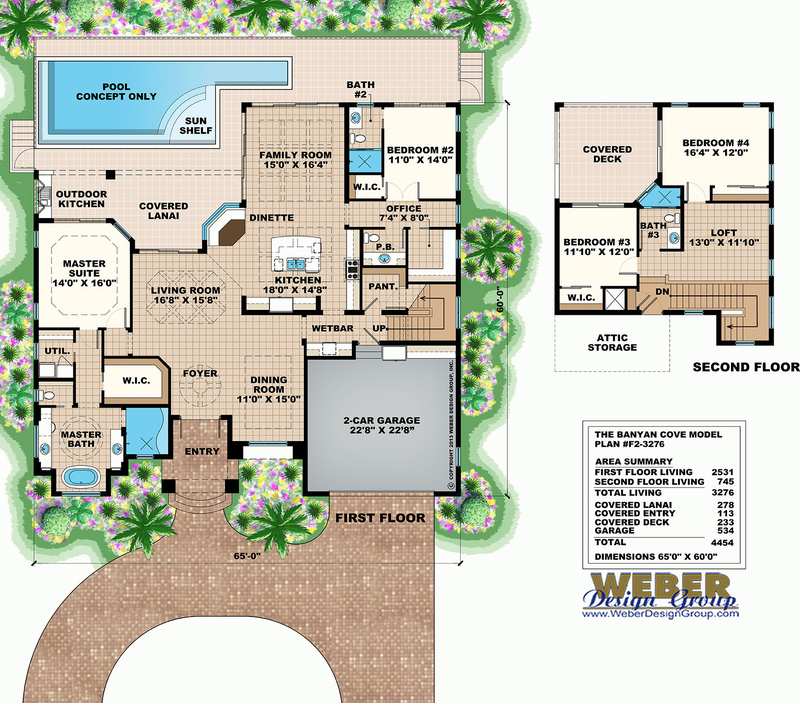 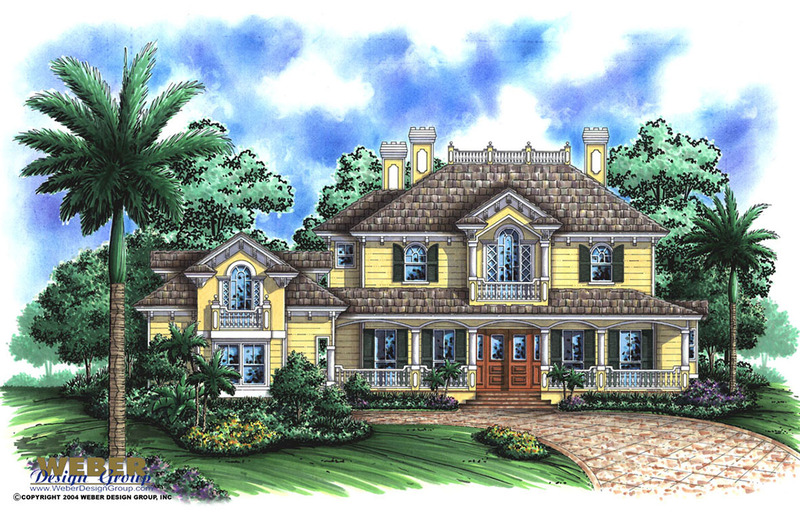 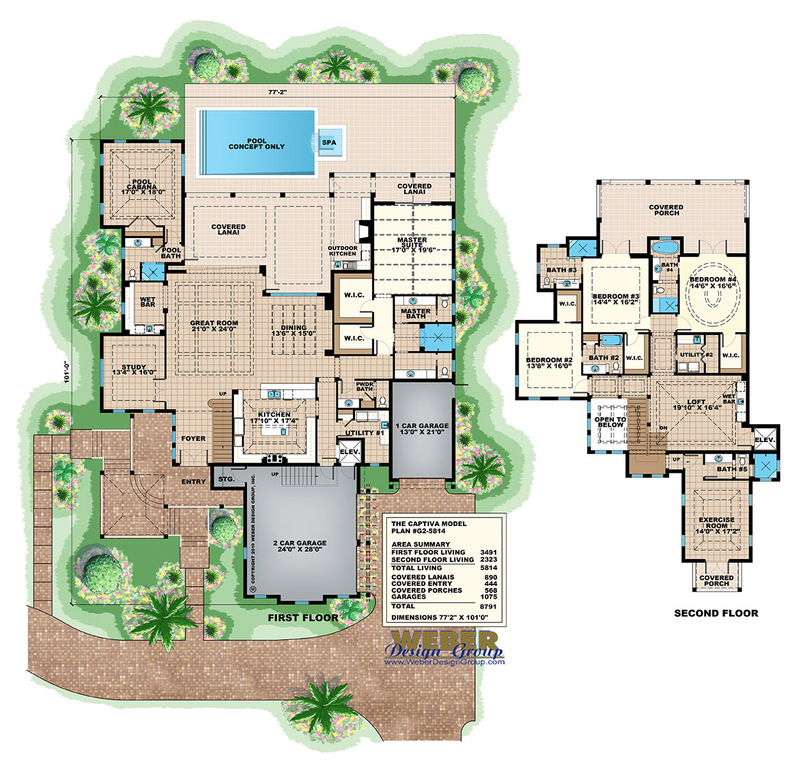 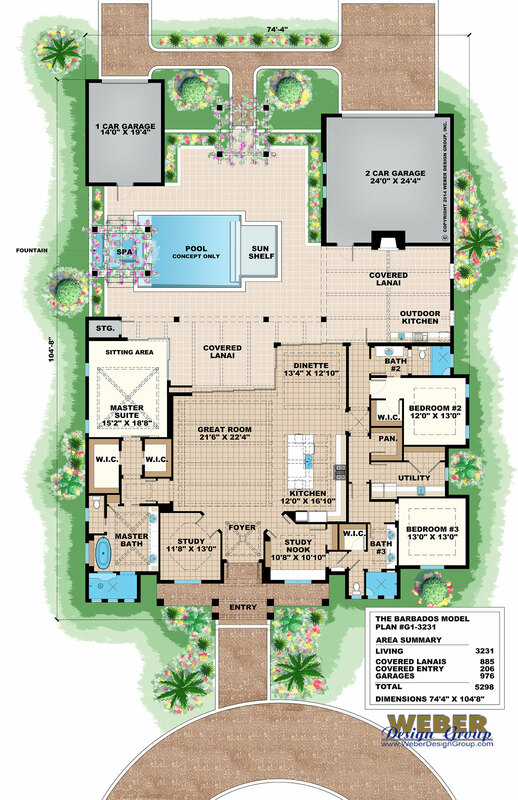 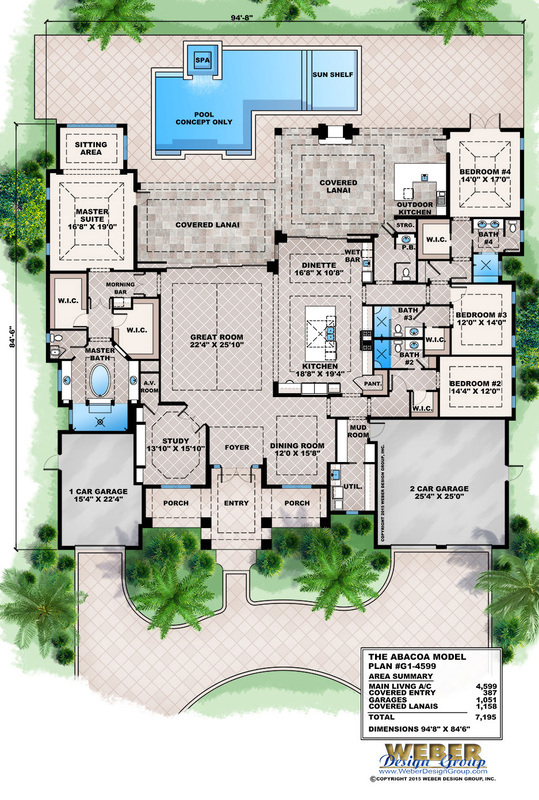 We hope this house plan collection will aid you in visualizing your own dream home. 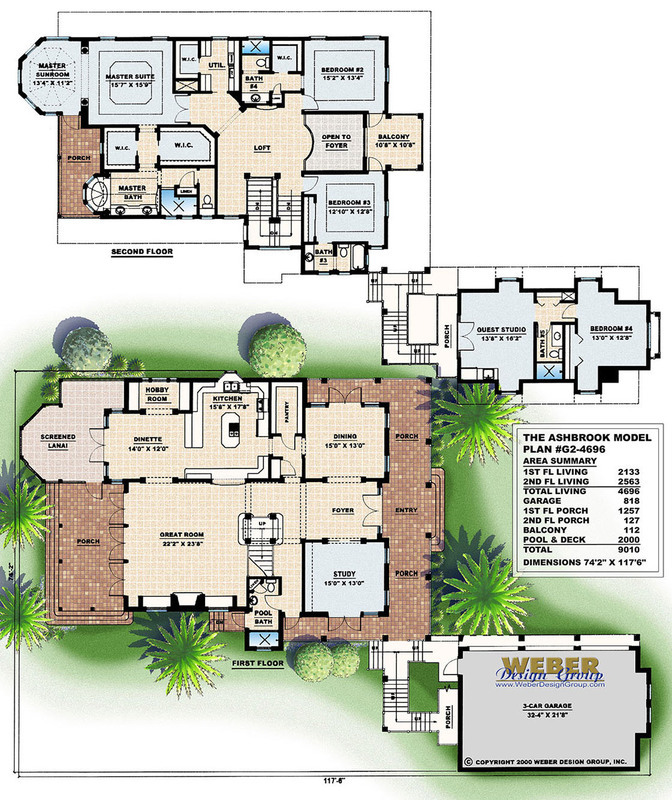 Please contact us today if we can assist you in your house plan search!